Marisa Taylor one of 34 winners who will receive up to $50,000 from Greater Research Opportunities. Washington led states in actions taken by EPA to ensure safety of air, land and water. Allegheny County Sanitary Authority customers have 18 more months on consent orders and agreements. The U.S. Environmental Protection Agency said on Thursday that it will not approve new applications for neonicotinoid pesticide use until new data on the risks to honeybees has been submitted and assessed. The EPA said that in an ongoing effort to protect pollinators, the agency sent letters to registrants of neonicotinoids, telling them that it has required new bee-safety studies for its ongoing registration review process. Pennsylvania DEP sought public feedback on proposed Conoy Township project. Funding is part of EPA's Greater Research Opportunities Fellowship program. Joshua Tully will receive up to $20,7000 for academic year. Money will go toward college education in environmental science or similar fields. 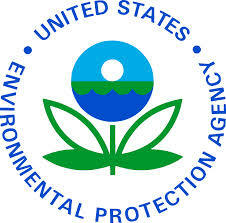 The Environmental Protection Agency (EPA) awarded a $200,000 grant to Temple University Friday for a project that will clean up and reuse 161 acres of brownfield properties in Philadelphia’s Kensington neighborhood. 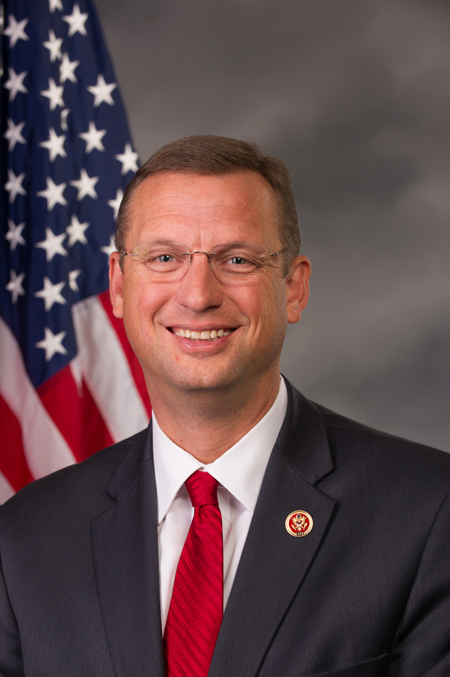 The House Judiciary Committee advanced a bill on Monday introduced by U.S. Rep. Doug Collins (R-GA) that aims to increase the general public’s involvement during the development of federal rules. “Special interests and federal bureaucrats are agreeing to economically harmful regulations without consulting affected employers and employees,” Collins said. The Environmental Protection Agency (EPA) has ordered Nano Defense Solutions, Inc., to stop selling BioStorm and NanoStrike, products that qualify as pesticides but are not registered as such. 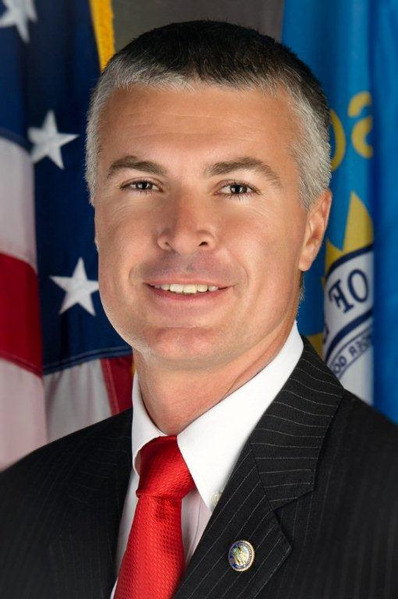 South Dakota Attorney General Marty Jackley joined with 18 other states' attorneys general on Friday in asking for the Environmental Protection Agency (EPA) to withdraw its proposed rule concerning greenhouse gas emissions for new fossil-fuel-driven stationary sources. 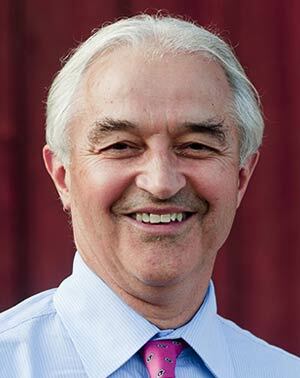 Vermont Attorney General William H. Sorrell recently joined eight other state attorneys general in writing letters to bipartisan Senate leadership about their disapproval of the Udall-Vitter toxic chemicals bill. Addressed to Sen. Barbara Boxer (D-CA), ranking member of the Environment and Public Works Committee (EPW), and Sen. James Inhofe (R-OK), EPW chairman, the letter specifically expressed concern over the bill’s planned reduction of state’s rights. City saved more than $55 million through energy savings program. Leadership from the House Energy and Commerce Committee reached across party lines on March 27 to address controversy in the Chemical Safety and Hazard Investigation Board (CSB), sending a letter requesting answers on a range of issues. 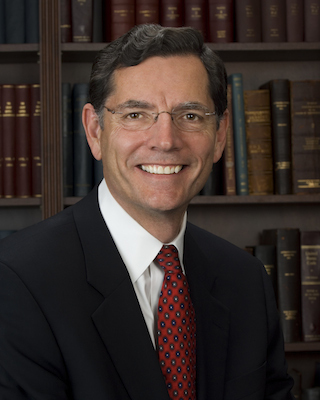 The Senate passed Sen. John Barrasso’s (R-WY) amendment to the Senate Budget Resolution on March 25, which prevents the Environmental Protection Agency (EPA) from enacting an expanded regulatory definition of the waters under their control. Construction company agrees stop stricter regulations at Masschusetts site. As farmers across the U.S. begin to plant their crops, Syngenta’s St. Gabriel, Louisiana, plant is kicking into high gear to ensure that its agri-chemical products are readily available. “We can’t deliver on our promise to help farmers grow more if our products aren’t getting to them quickly and dependably, whether they need a couple of ounces or dozens of 900-pound bags of crop-protection products,” Site Logistics Manager Josie Anderson said on Thursday. Refine is meant to be used on apples, pears, citrus and olives.